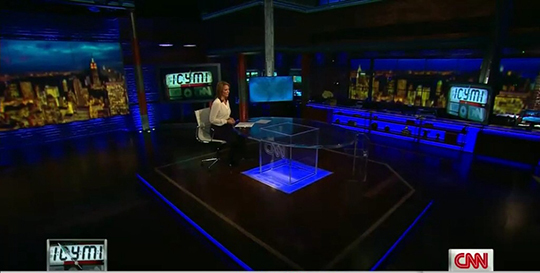 CNN debuted “In Case You Missed It” and “The 11th Hour” last week from its New York City studios. 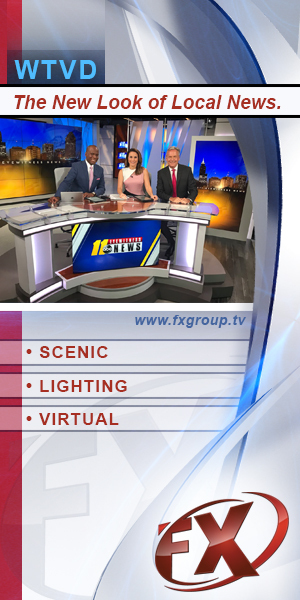 “In Case You Missed It” broadcast from a darkened “New Day” studio with dramatic blue lighting and skyline views. The show also oriented the anchor against the video wall camera left of the wall normally used for the main two shot. 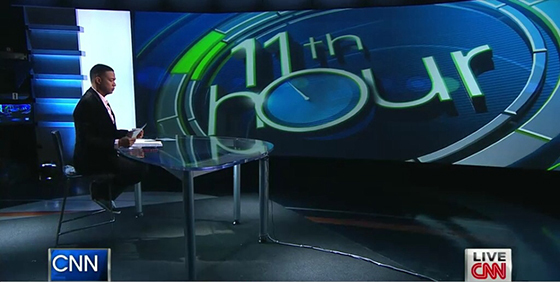 “The 11th Hour” used the CNN Communications Center with graphics in the monitors. Both shows are on trial right now, we’ll see if they survive.